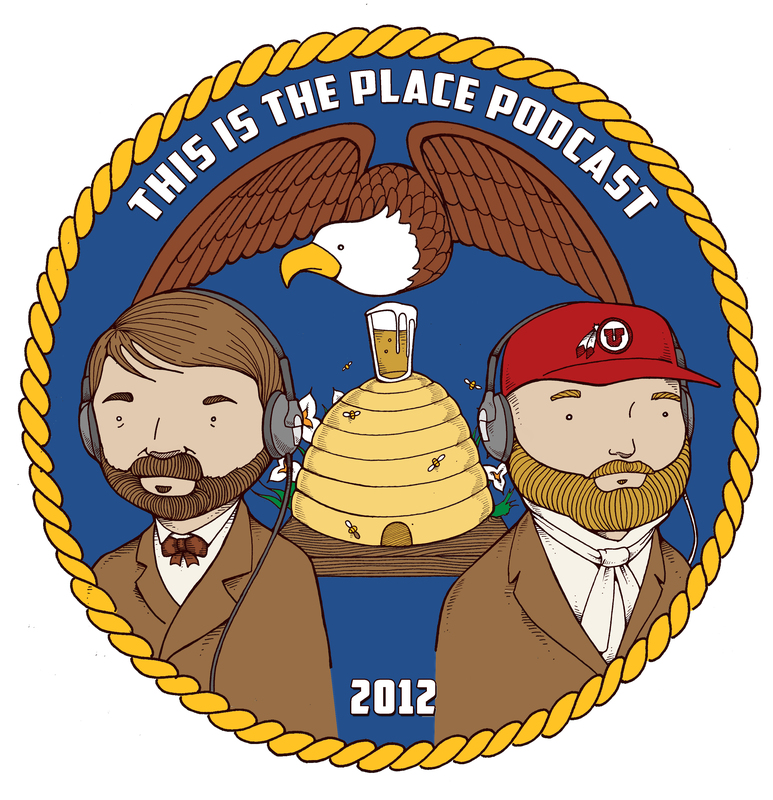 This is The Place Podcast is an adults only, non-family friendly pop culture/random topic podcast based out of Salt Lake City Utah. Topics include movie reviews, video game reviews, random news stories and pop culture trivia. Every week we review and drink a different adult beverage throughout the podcast until the point of intoxication. Please join us and let us know what you think!